1. Add Gulab jamun mix powder & powder sugar in mixer jar & mix it throughly. 2. Sieve maida,baking powder & baking soda in a big bowl. 3. Add gulab jamun mix & sugar mixture in above mixture. Add cashews. Mix well. 4. Add fresh cream also in mixer jar & mix well. 5. Add this cream in all the dry ingredients & fold gently. There should not be lumps. Add oil & mix well. 4. Bake the cake in greased tin in oven at 180 C for 35 minutes. This cake tastes awesome, soft & delicious. Enjoy it with tea or coffee!!! 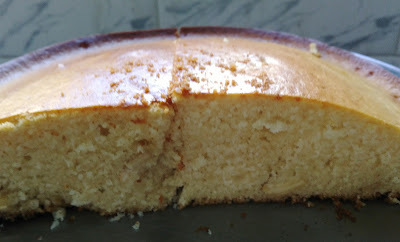 You can bake in pressure cooker or directly on gas stove in non stick pan. 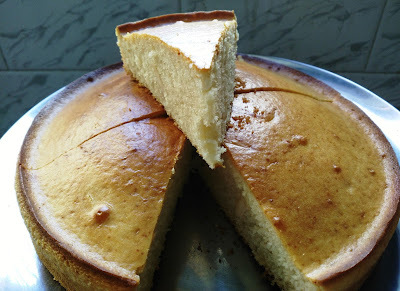 HI manik , i love your baking recipes and continously following it. and always stalking at the group if you entered some new baking recipe. 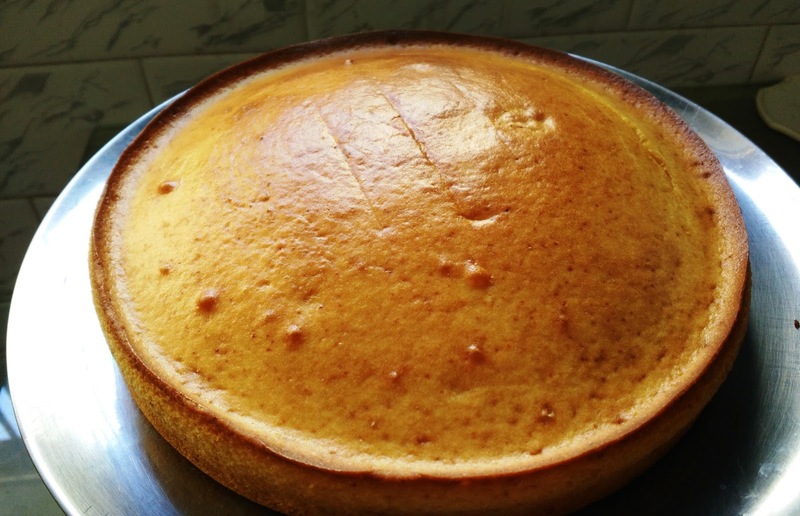 actually i am new to baking and your recipes are so good,i am looking for a good oven ,currently i am baking in gas stove AS SUGGESTED IN your previous recipe. can you please suggest which oven is best for baking. i have normal microwave,i should go for a convection one or OTG is good for baking.please suggest. Tried your recipe.....turned out great! Thanks! How did this recipe come out? I am looking to make something for kids for a Balvihar group. Thanks in advance. Tried your recipe with the given proportions but it did not bake completely so had to keep it some more time.